The course starts with two classroom days at one of our UK Training Centres . The entire theoretical unit is completed within the initial classroom days. We then help you set up a portfolio / folder of evidence, which is used to track two learners. 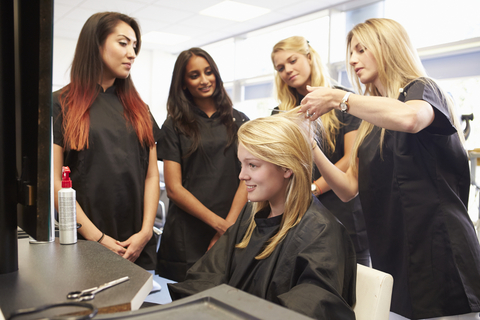 The third and final day involves your assessor coming out to visit you in the salon. They will observe you carrying out an assessment and sign off the portfolio of evidence. Upon successful completion candidates are awarded a nationally recognised Level 3 assessing qualification.